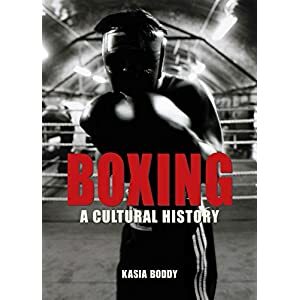 Southern California, with its burgeoning Latino population, marked the spot as the proving ground for world-class boxers from Mexico, Puerto Rico, Cuba, Panama, Nicaragua, and El Salvador to showcase their talent with exciting and unforgettable bouts. 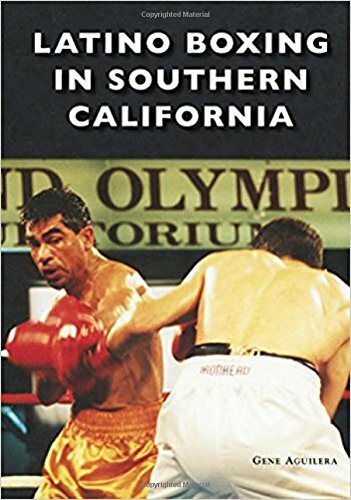 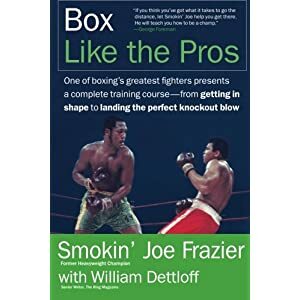 Latino Boxing in Southern California tells the true, heartfelt stories of Latino and Mexican ring idols who did battle on the West Coast, while exploring the mythical devotion boxing purists and fans have for their boxers. 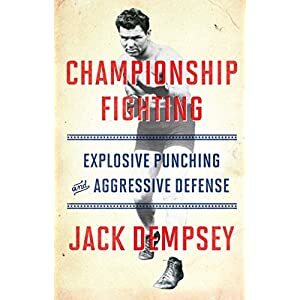 This colorful tribute to the sweet science, Los Angeles-style, keeps the memory alive of when boxing in this town revolved around the beloved Olympic Auditorium, Main St. Gym, and the Forum.